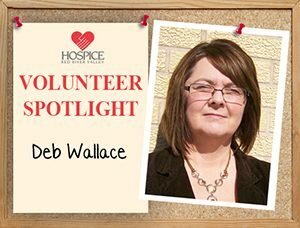 What’s your favorite volunteer memory from your time with Hospice of the Red River Valley? I remember providing respite support for an HRRV patient. When I would go into the home, the patient’s husband was constantly worried about my needs and wanting to know if I needed anything. I will never forget this patient’s husband’s dedication and love for his wife and for the people that surrounded him.